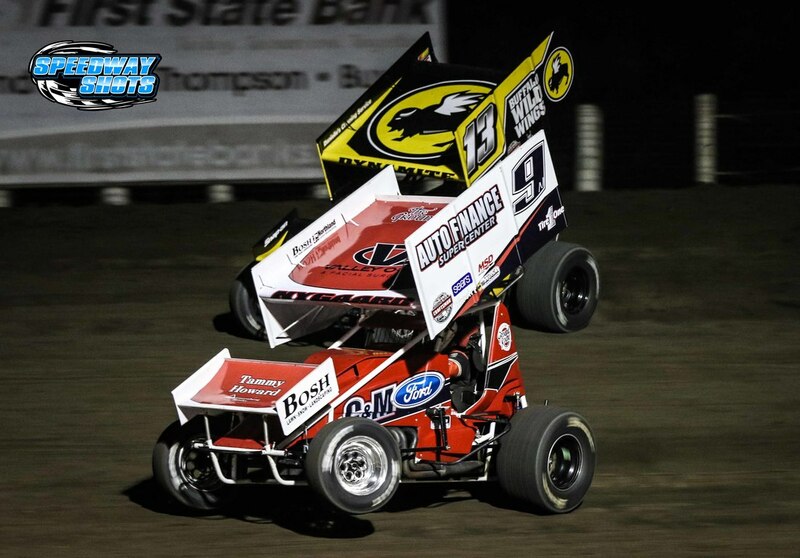 GRAND FORKS, N.D. (September 14, 2018) – The 25th anniversary season for the Buffalo Wild Wings NOSA Sprints came to a close Friday night at River Cities Speedway. 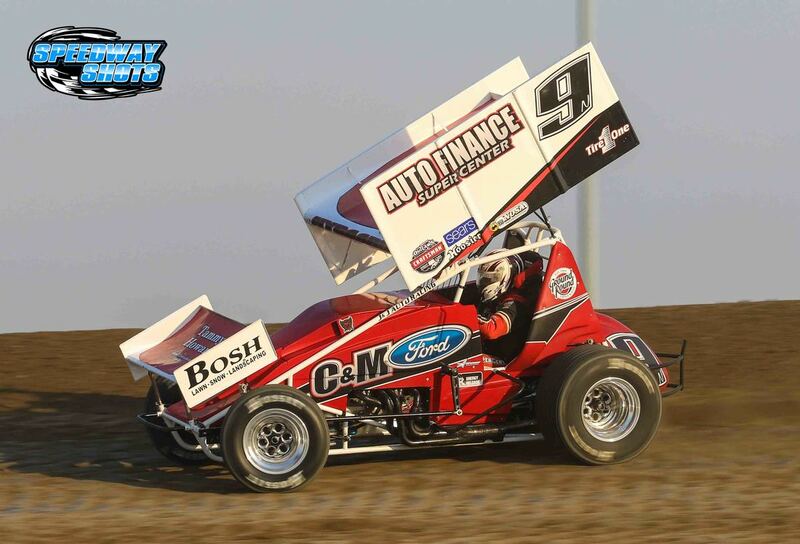 Jade Hastings led 25 trips around the high-banked three-tenths mile bullring for his first win at the speedway in 2018. Potential $8,200-to-win, guaranteed minimum of $2,500-to-win and $500-to-start! GRAND FORKS, N.D. (September 5, 2018) – The fourth annual Buffalo Wild Wings Blazin’ Challenge is set for Friday, September 7th at River Cities Speedway in Grand Forks. Drivers will be racing for the richest purse the NOSA Sprints have seen all year, which boasts a potential $8,200-to-win from the back row. The guaranteed minimum purse offers $2,500-to-win for non-Blazin’ Challenge qualifiers and $500 to start. 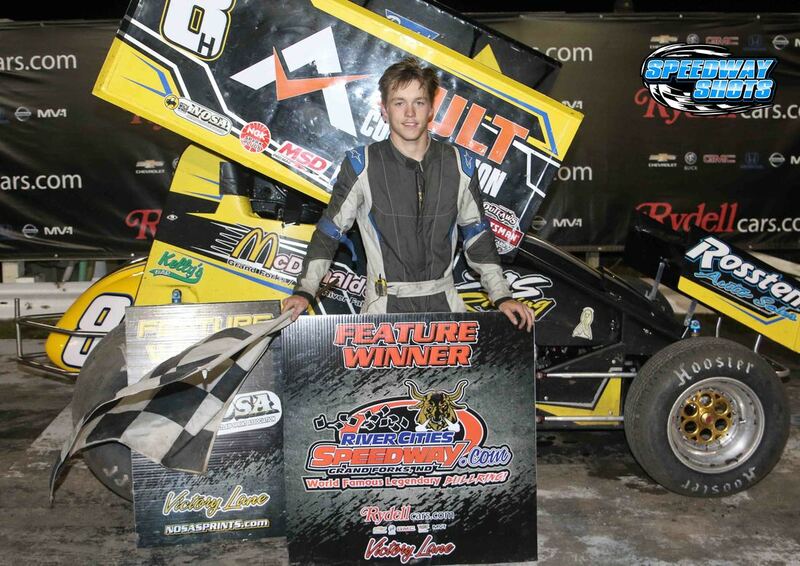 MINOT, N.D. (September 2, 2018) – For the first time since June 2nd, 2013, the Buffalo Wild Wings NOSA Sprints returned to Nodak Speedway in Minot for the fourth annual Tyler Fedyk “Pin It To Win It” Sprint Car Memorial, which was won by Tyler’s cousin, Kyle Fedyk. 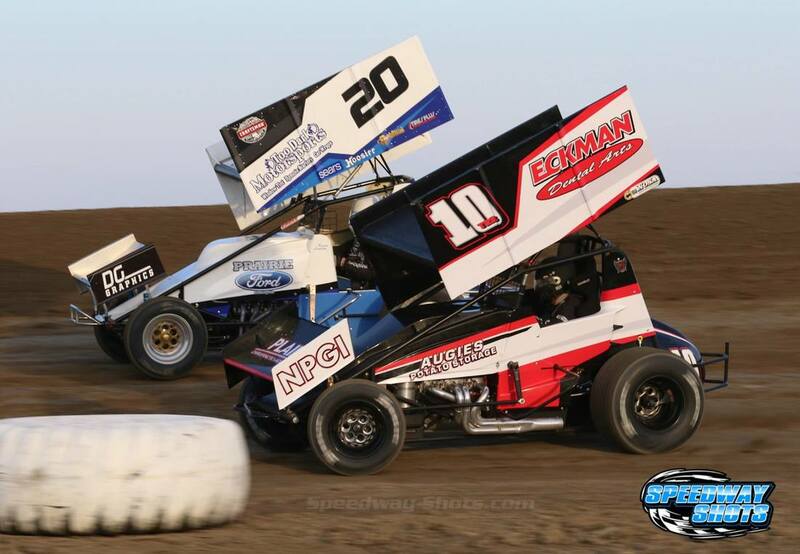 Bob Martin (10TRB) and Kevin Lawson (20) race side by side at Devils Lake Speedway. Mike Spieker photo. GRAND FORKS, N.D. (August 31, 2018) – Buffalo Wild Wings is sponsoring a tow bonus for teams participating in this weekend’s events at Devils Lake Speedway and Nodak Speedway in Minot. Regular NOSA members are eligible for a $100 tow bonus for attending the Devils Lake Speedway race this Saturday. Team are also eligible to receive another $100 bonus if they attend both the Devils Lake race and the Nodak Speedway Tyler Fedyk Memorial Race on Sunday. Teams must participate in both the Devils Lake race and the Nodak Speedway race to receive a tow bonus for Minot. 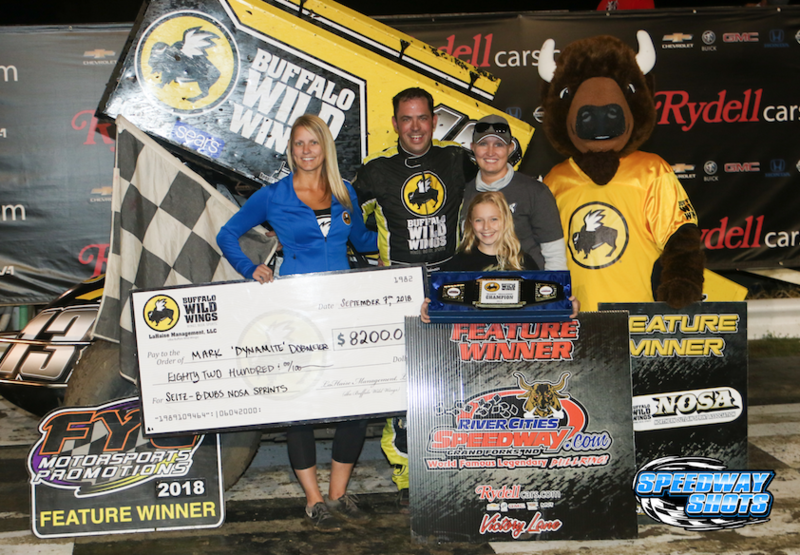 Teams that are NOSA members and have raced 50% of the NOSA scheduled shows this year can receive the Buffalo Wild Wings Tow Bonus for this weekend. A big thanks goes out to Todd and Susan LaHaise and Buffalo Wild Wings for their continued support of NOSA! 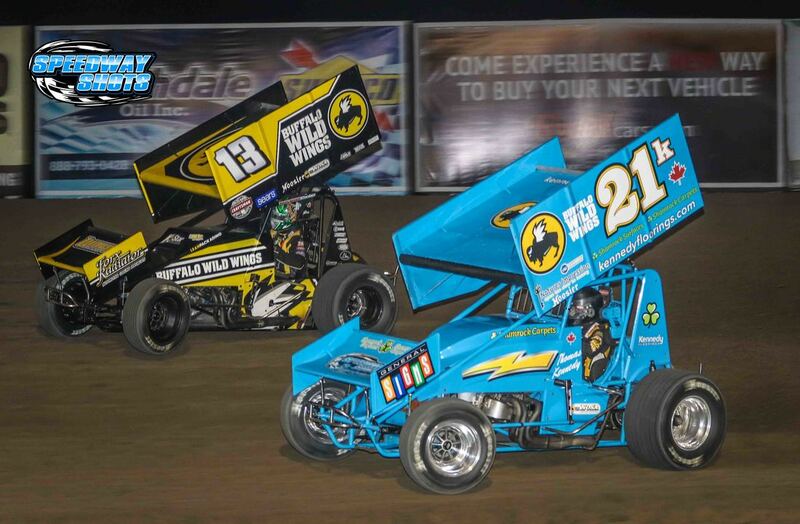 Buffalo Wild Wings-sponsored drivers, Thomas Kennedy (21K) and Mark Dobmeier (13) race wheel to wheel at River Cities Speedway. Mike Spieker photo. The fourth annual Buffalo Wild Wings Blazin’ Challenge is set for Friday, September 7th at River Cities Speedway in Grand Forks. After eight qualifying events, dash and heat race lineups are set and will determine the starting grid for the potential $8,200-to-win A-main. 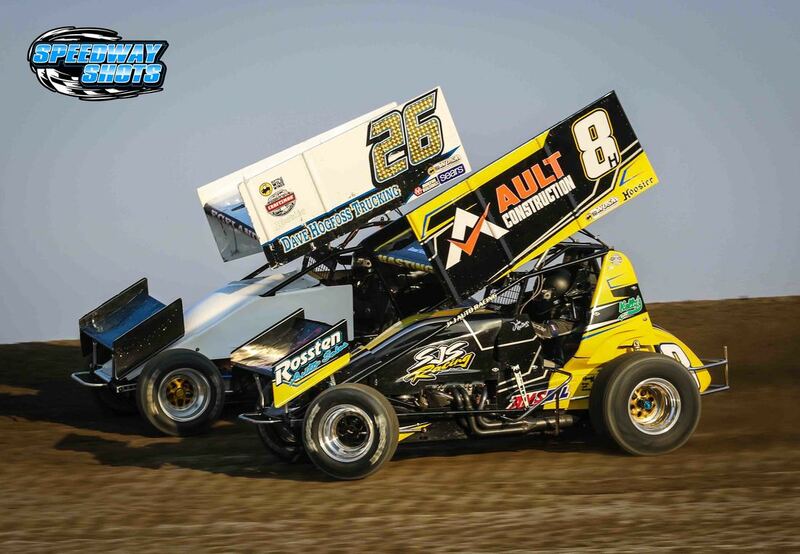 Jade Hastings (8H) and Blake Egeland (26) race side by side at Devils Lake Speedway earlier this year. Mike Spieker photo. 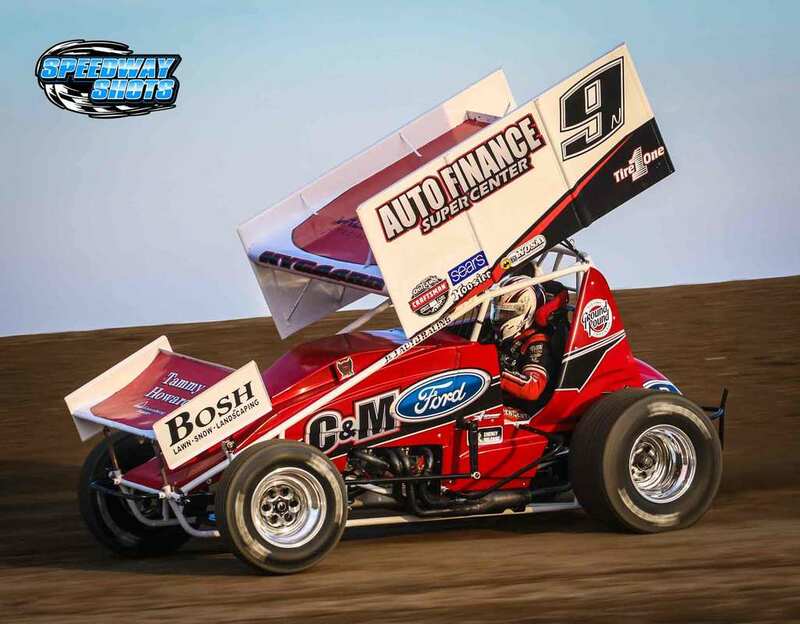 GRAND FORKS, N.D. (August 28, 2018) – For the eighth and final time in 2018, the Buffalo Wild Wings NOSA Sprints will invade Devils Lake Speedway in Crary, N.D. this Saturday, Sept. 1st. The event will be a full points-paying NOSA show, co-sanctioned with the Canadian-American Outlaw Sprint Series. 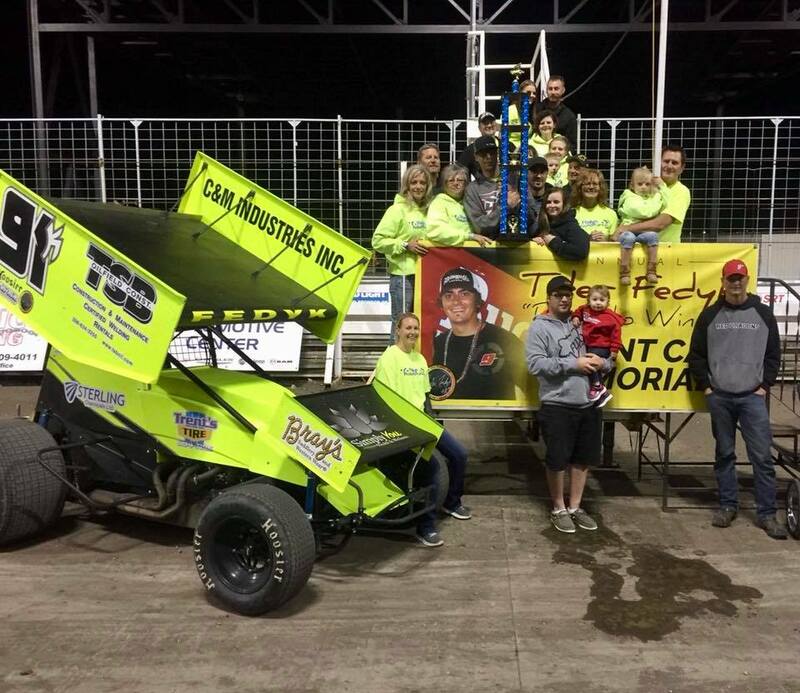 CRARY, N.D. (August 25, 2018) – Devils Lake Speedway’s all-time Sprint Car wins leader tallied another victory to his total on Saturday night. Wade Nygaard of Grand Forks picked up the Buffalo Wild Wings NOSA / Canadian-American Outlaw Sprint Series win for his 15th career win at the speedway. The NOSA Sprints will return to Devils Lake next Saturday, Sept. 1 for their final appearance of the season. 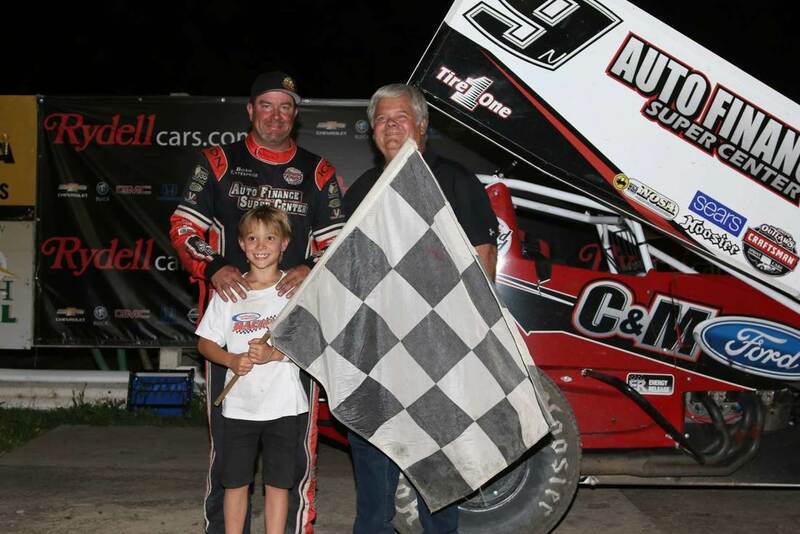 L to R: Wade & Zac Nygaard with car owner, Bob Mullen, in victory lane at River Cities Speedway. Photo courtesy of Steven Young. GRAND FORKS, N.D. (August 10, 2018) – With the 58th annual Knoxville Nationals taking place in Knoxville, Iowa, no track or series points were on the line for the Buffalo Wild Wings NOSA Sprints Friday night at River Cities Speedway. With 13 cars checked in, Brendan Mullen and Ty Hanten led the field to the green flag. Mullen led the first four trips around the speedway until Hanten took the point on lap five.